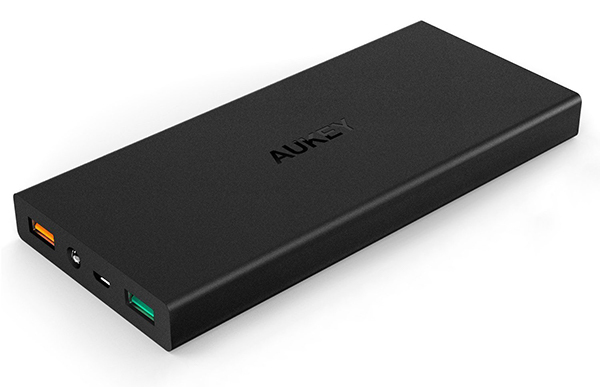 A good power bank can be expensive, but the Aukey Quick Charge 2.0 combines power and a great price in a solid brick! For about 20$ you get an amazing product that’s well finished, works well, but it as bit heavy and bulky. If you can live with that, this is an absolute must-buy if you’re looking for some extra juice for your phone or tablet. 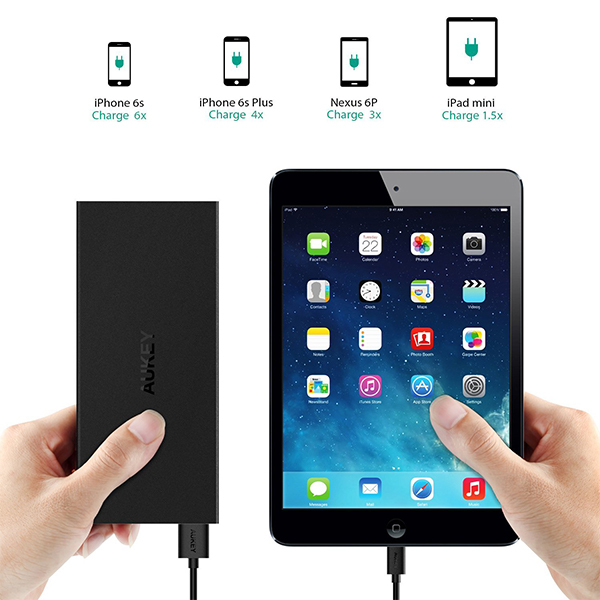 With the built in Quick Charge, you’re good to go on that part as well! You can find the Aukey Quick Charge 2.0 here.